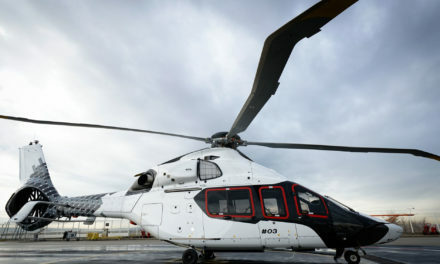 South Korea’s LCH/LAH Safran engine makes first ground run. Safran announces the first ground run of the Arriel 2L2 engine at its Bordes facility, beginning of June. 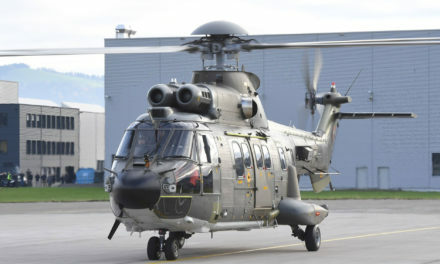 The Arriel family was selected in 2016 to power the new Korean civil and military helicopters, known as the LCH (Light Civil Helicopter) and LAH (Light Armed Helicopter). 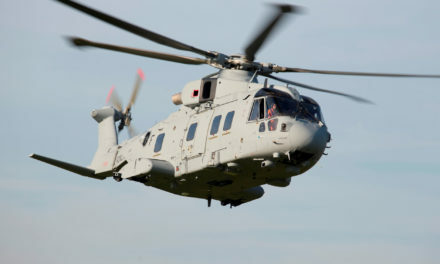 The Arriel 2L2 is co-developed by Safran Helicopter Engines and Hanwha Techwin, which will license-produce units in its Changwon plant, South-Korea. Hanwha Techwin will also be responsible for the engine’s MRO. 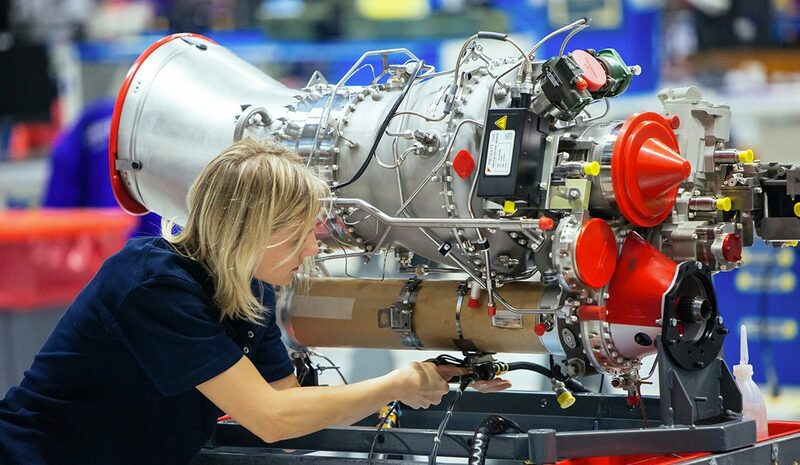 Commented Nicolas Billecocq, Safran Helicopter Engines Vice President Light Helicopter Engines Program, “First Engine To Test is an important milestone in any engine program history. We look forward to next steps in the development of 2L2 and the LCH/LAH”. Developed from the Arriel 2N, the 2L2 is the most powerful Arriel variant with a take-off power rating of 1024 shp. 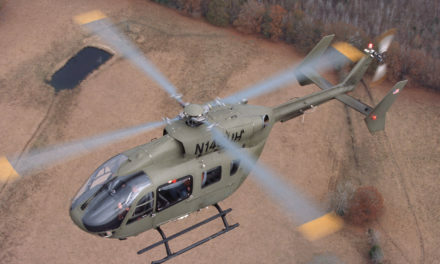 The Arriel 2L2 will deliver better reliability, power and performance during demanding missions. Certification is planned for late 2020 and entry into service for 2022. PreviousArdiden 3G obtains EASA type certification.